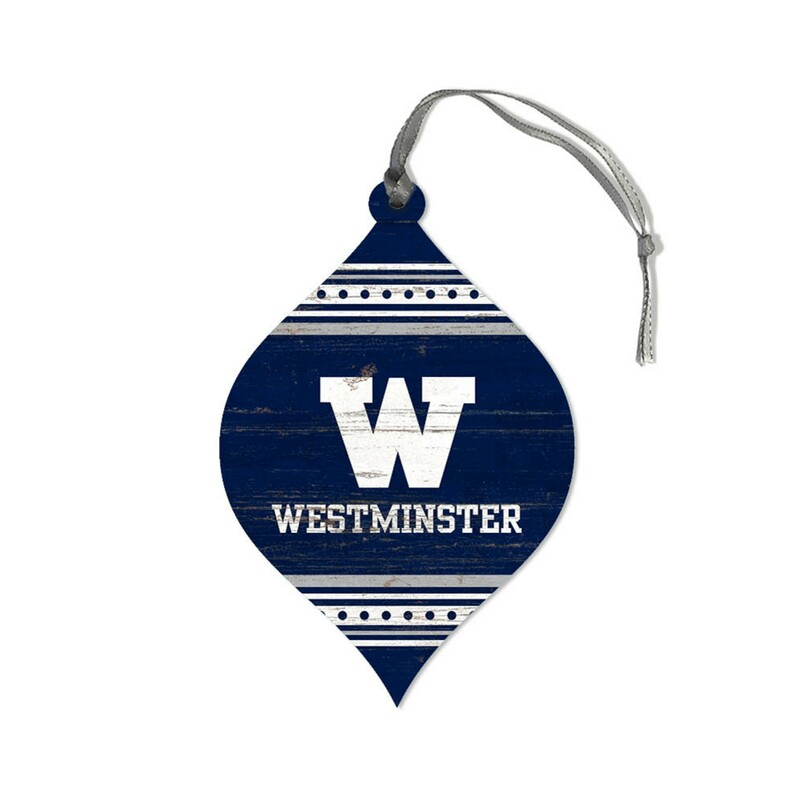 Legacy Wood Flat Ornament-Teardrop Shape. Vintage look. Ornament measures 5" by 3".